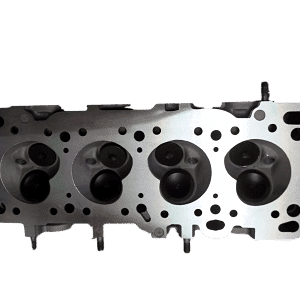 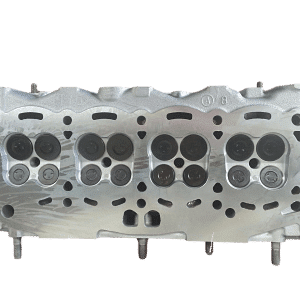 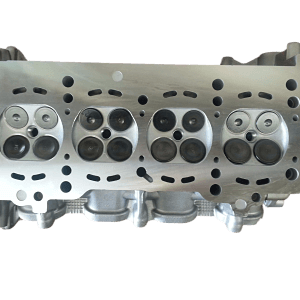 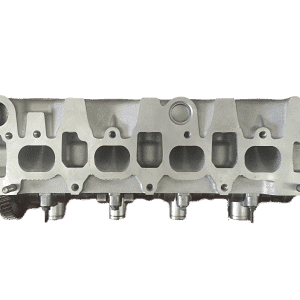 We offer FAST turn around of your cylinder heads. 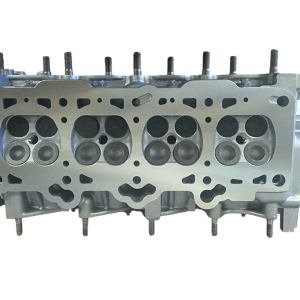 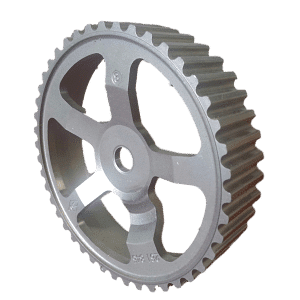 We keep a large stock of exchange heads making sure you receive the cylinder in the shortest possible time. 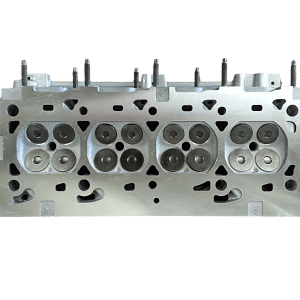 SSCH offer a pick & delivery service in most Brisbane suburbs & a fast, reliable courier service to all areas of south east Queensland, the Gold Coast & beyond.